Installation and certification of hundreds or thousands of voice/data cabling drops. IS uses Leviton as our preferred brand. IS performs fire alarm installations in Oregon and Washington. 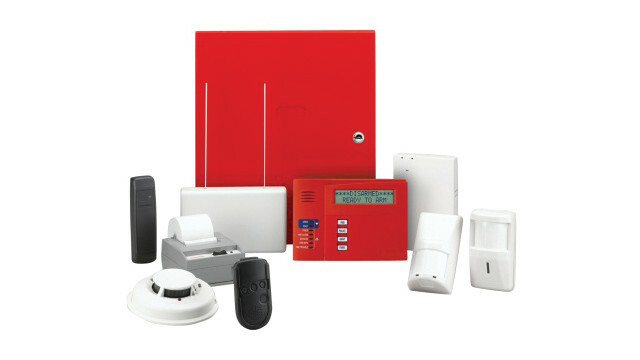 We provide service and installation for most major brands of fire alarm systems. With decades of experience, an awesome crew, and a passion for excellent customer service, IS can deliver a world class project to you. I.S. installs several world class manufacturer products from companies like: Honeywell Security Products, Leviton voice and data , Hikvision cameras, and Amp/Tyco, to name a few. Let us bid your project today.